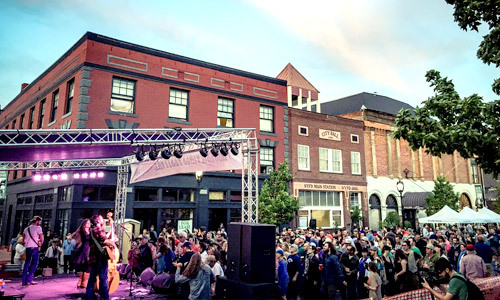 Plan a getaway to the Yakima Valley and you’ll be sure to find great live music everywhere you go. 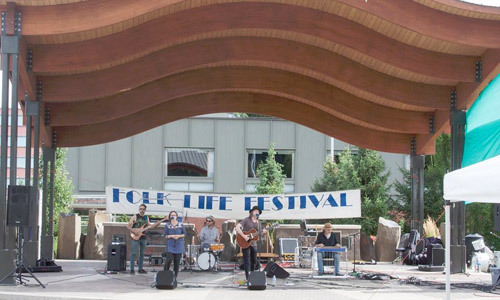 You can always find someone playing at one of the breweries and wineries in Downtown Yakima, and there are plenty of weekend concerts among the vineyards out in Washington’s wine country. Check out what’s playing this weekend and plan your trip to the Yakima Valley! 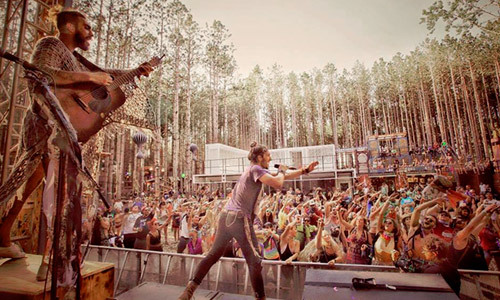 Want your live music event featured on this page? Click here to submit your Yakima Valley live music event.